He also asked me if I had ever flown a fixed-wing aircraft, and I told him I had, that I was not a licensed pilot, but I knew how to fly. As a teenager, the first time I ever went up in an airplane I flew it. On learning that I had never flown before, a friend of my accompanying older brother, Elbert, told me if I paid half the price of the gas in a rental plane, he would take me up. 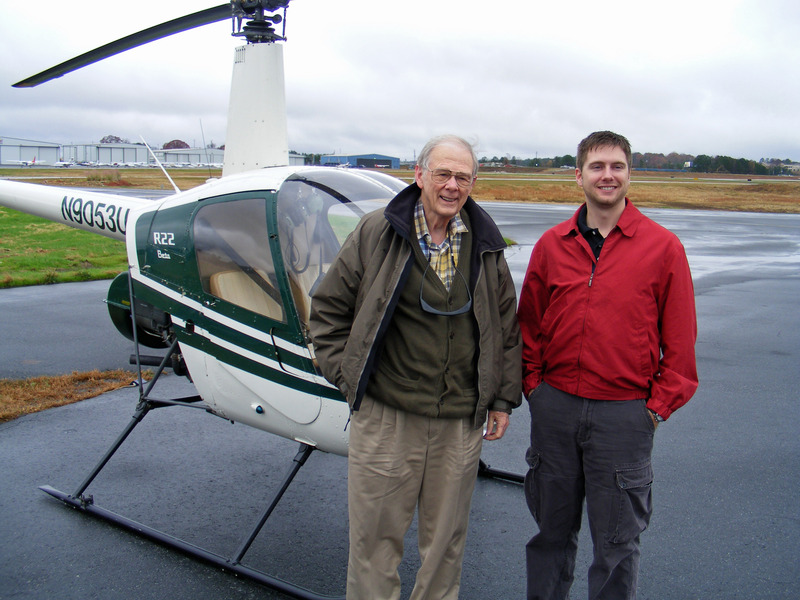 When we got into the small two-place tail-dragger, he informed me that I was going to fly it. Following his instructions, I taxied it to the runway, took it off, and flew it around for a little while, and, lined it up with the runway for a landing. He insisted on landing it, which I agreed was an excellent idea. Over the years other pilots, including the late legendary Tuskegee Airman instructor Chief Anderson, had let me take the controls some. Anderson, who was 80 at the time, even let me, with a little assist, land his Cessna, apply the brakes and taxi it to the hangar. What a great guy he was. Andrew explained to me that, while there were some similar characteristics in flying a fixed-wing plane and a helicopter, there were some distinct differences. And he pointed that understanding those differences was important in preventing a crash. He definitely got my attention with that remark. Me on the left, Andrew on the right. That keeper memory was made possible by stepson Ken Champion and his wife Katrina, who bought me the helicopter lesson for my 80th birthday. It was a unique and very enjoyable experience. One of the main reasons it was so enjoyable was because of the sunny personality of the instructor. He had a great knack for giving orders without sounding like he was giving orders. As we were walking back to his office building after the flight, I asked him if he flew other helicopters. 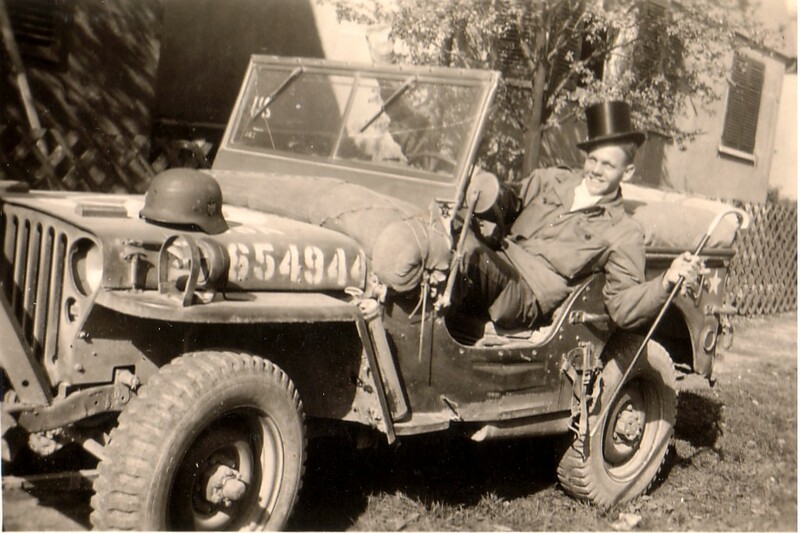 He replied that he did, including a Black Hawk. Turns out that he is also a National Guard helicopter pilot. Ken and Katrina, along with my granddaughter Shannon, witnessed the flight and took some video of the takeoff and landing. You can actually see me inside the R-22. I’m the one in the khaki pants. The R-22 is, as you can see, small and light. 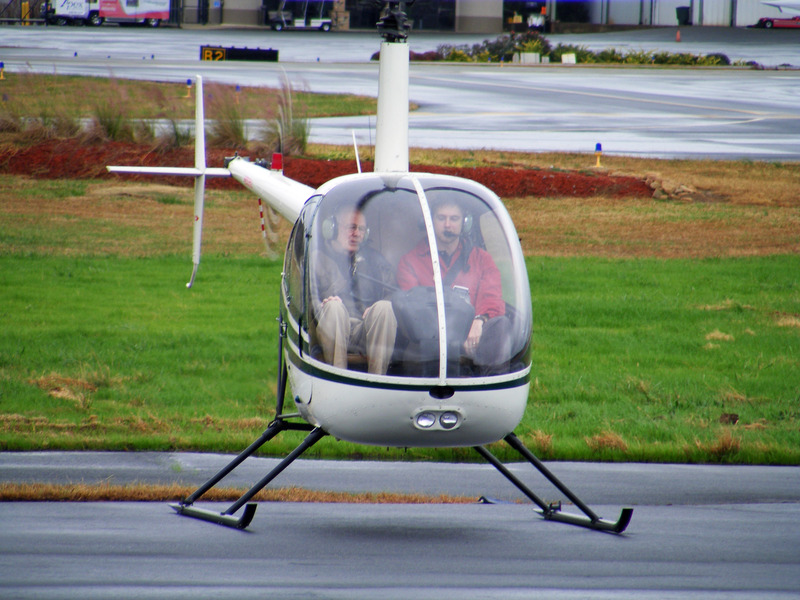 You really know you are flying when you are in a small one like the R-22. It is quite popular as a trainer, and can perform incredible areobatics. Some time ago I made the statement that, while I can’t promise a post every day – blogging is not my life – I would always make an effort to post something new on Mondays. This Monday, there are a number of weighty issues I could get into, especially with the legislature going back into session, but that would take a lot of energy, and this epic chest cold I have isn’t leaving an abundance of that for anything but fighting it; therefore, this Monday it’s going to be light and personal. As I said, blogging isn’t my life. For instance I am gardening now. My second crop is coming in so I thought I would show it to you. My first crop was herbs, and this one is varieties of lettuce, including Romaine. The crop is not fully grown yet, but will be ready for harvesting soon. I can’t say that my gardening takes a lot of time and energy, but the results are dependable and impressive. The hydroponic garden was a Christmas gift (not this Christmas) from my niece Janet Sue Gray, her husband Gordon, and their three sons. It just keeps on giving. Sorry, but I Gotta Brag! Pardon me, but it’s family bragging time. My niece’s son just made Eagle Scout so I have a right. 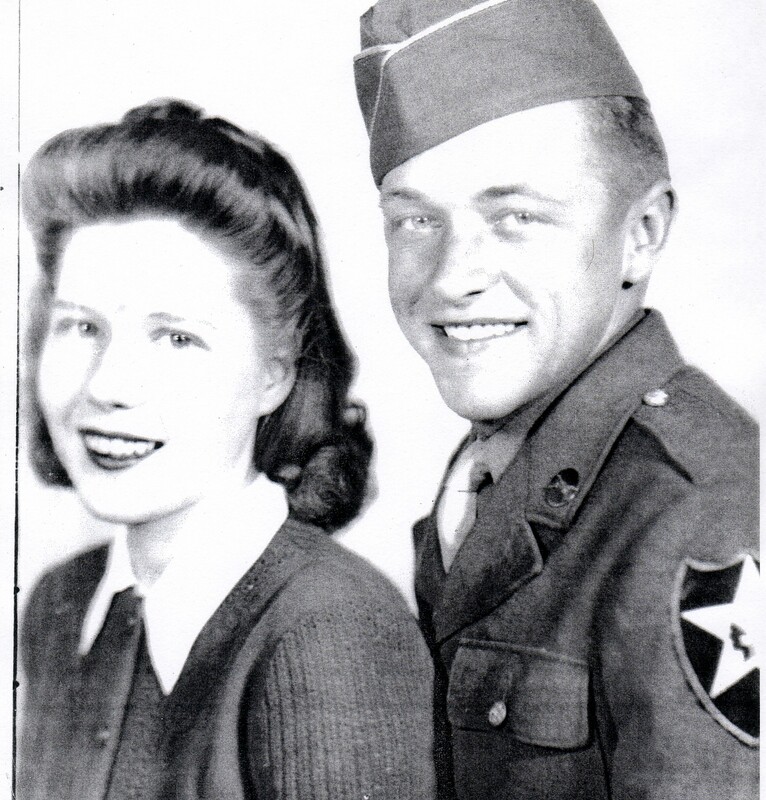 I am not just bragging about Schafer Gray, though I am indeed proud of him, but also his parents, Janet Sue and Gordon Gray. 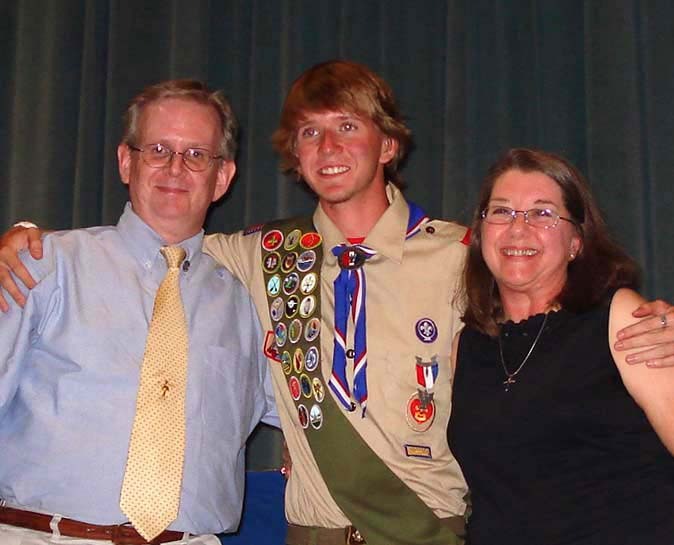 When you see a young man getting his Eagle Scout Badge, you see not only him, but the mom and dad who raised him, who influenced him to be not only an achiever, but to be an honorable, caring contributor to society. All of the four Troop 11 scouts who were awarded their Eagle Scout Badges at a ceremony at the Smyrna United Methodist Church this week had to work hard to earn those badges. Besides all of the merit badges they had to earn to become an Eagle Scout, they all had a special project. Also, they put in many hours of public service doing such things as tutoring young children and building handicap ramps. 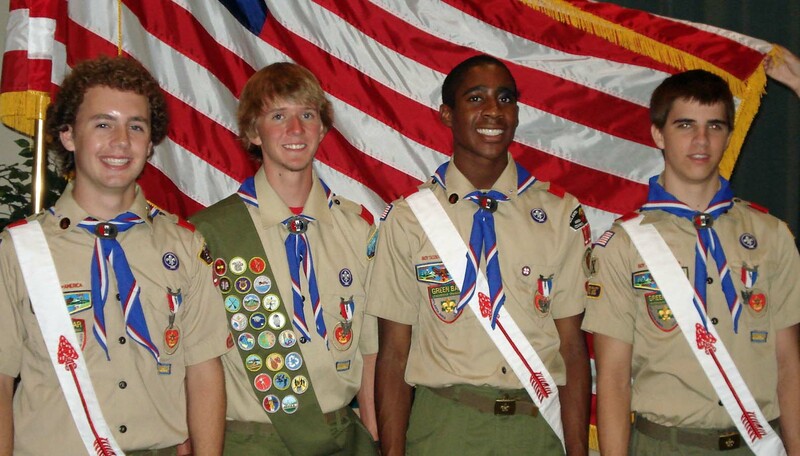 You can usually count on most Eagle Scouts to do well in life. Just look at this list of some famous Eagle Scouts: TV news legend Walter Cronkite, actor James Stewart, Georgia U.S. Senator Sam Nunn, Indiana U.S. Senator Richard Lugar, movie Producer/Director Steven Spielberg, U.S. President Gerald Ford, business leader and former candidate for President H. Ross Perot, Astronaut James Lovell, and Harrison Salisbury, Pulitzer Prize winning Author. Yes, I was a Boy Scout, but I never came close to being an Eagle, but it was a valuable and enjoyable experience. Congratulations to Schafer, David, Zack and Matt!